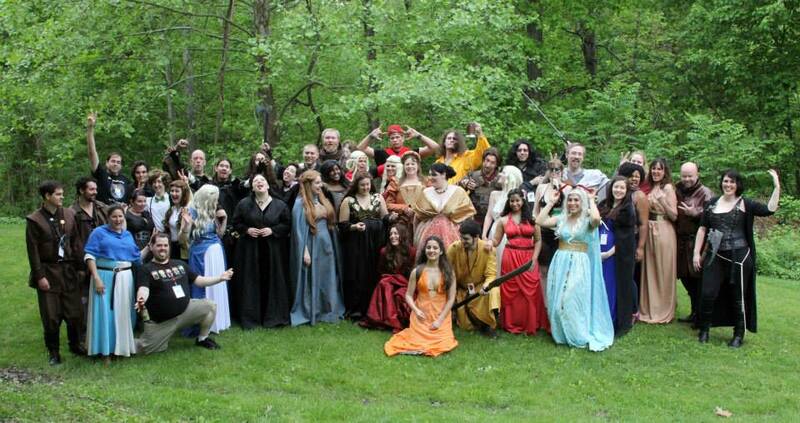 This is the year that myself and many others involved with Ice & Fire Con finally understood one very important thing – we’re less a convention and more a weekend camp for Song of Ice & Fire/Game of Thrones fans. 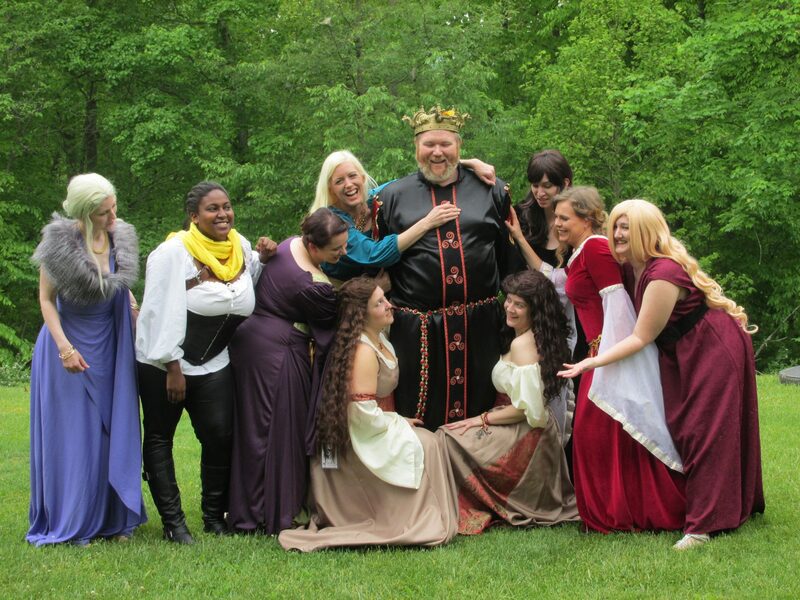 Ice & Fire Con 2015 was version 3.0, and we definitely stepped things up a notch (or three, or seven)! Of course we kept some of the favorite activities from years one and two – the Ommegang beer tasting, discussion panels, the boardgame competition, our mock tournament, the costume contest, and last year’s new events: ASOIAF trivia and the Saturday night dance party. While some of the aforementioned activities have evolved over the past three years, we’ve had many people comment that any changes made have helped things run more smoothly and be more inclusive. 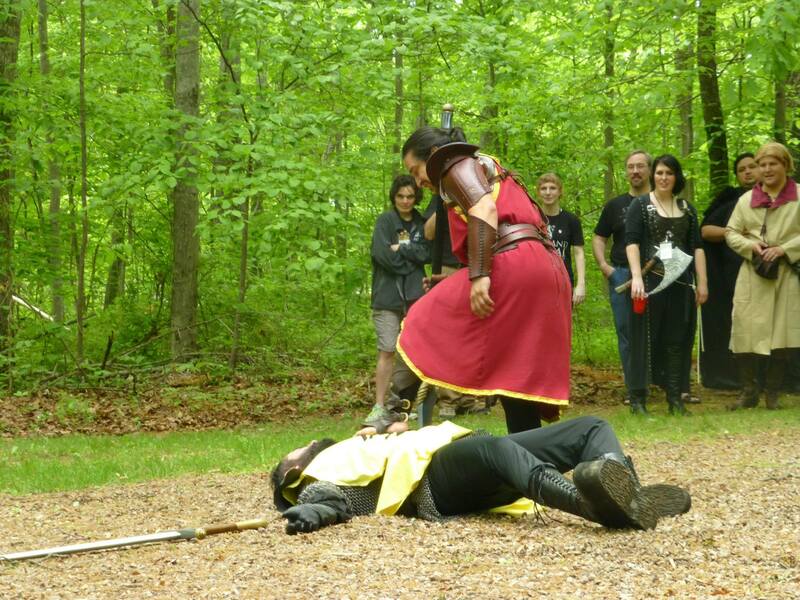 The tournament is always an especially big hit, but this year we had two great guys reenact the book version of the Mountain vs. the Viper. It was staged, of course, but it was a practically-once-in-a-lifetime sight to see. 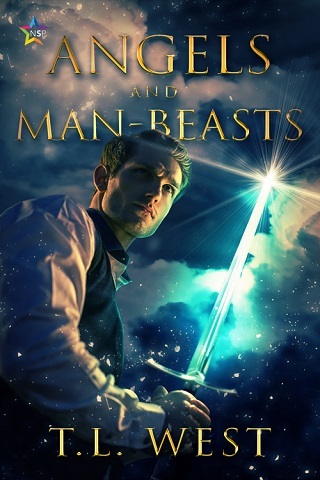 The Mountain vs. The Viper, Ice & Fire Con style! And with the help of a couple of our loyal attendees, we had some great new additions to the schedule, such as ASOIAF Improv and a Faceless Man style “assassin” game. 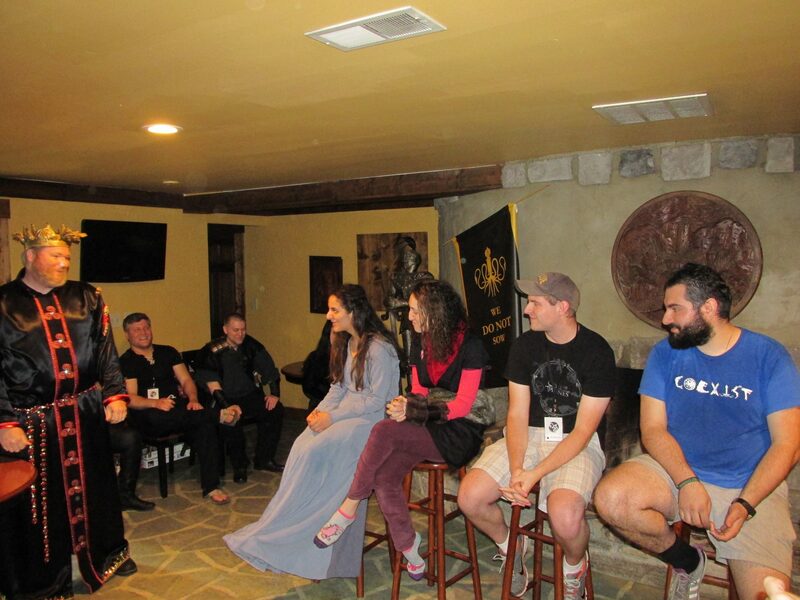 The new events really filled out our days and provided people with new ways to meet and get to know each other…because what better way to introduce yourself at a “Game of Thrones camp” than by “stabbing” a complete stranger with a plastic spoon? Opening Announcements with the Organizers! 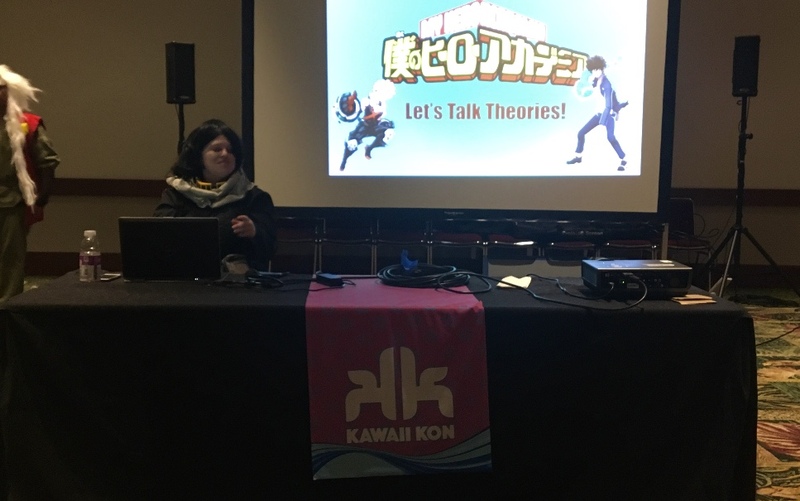 We’ve definitely come a long way even since just last year…after all, we’re still a young convention and still figuring things out. So far each year has been a little bigger, a little better, and that’s definitely a trend we hope to see continue! 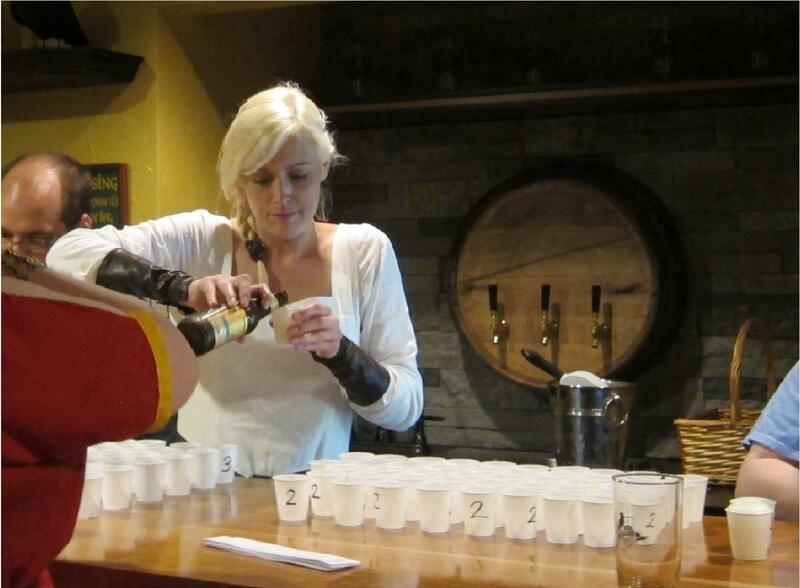 Thankfully between past attendees and some amazing, hardworking volunteers, we have a wonderful base to build on. Day 1 of this convention truly feels like [almost] everyone is returning to summer camp…and then to top it off there are new friends to meet, as well. 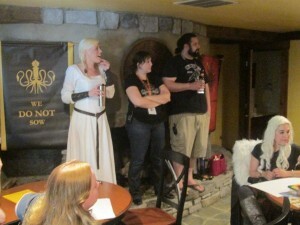 So here’s to another great year – the third one in a row – for Ice & Fire Con…and obviously we hope for many more to come! 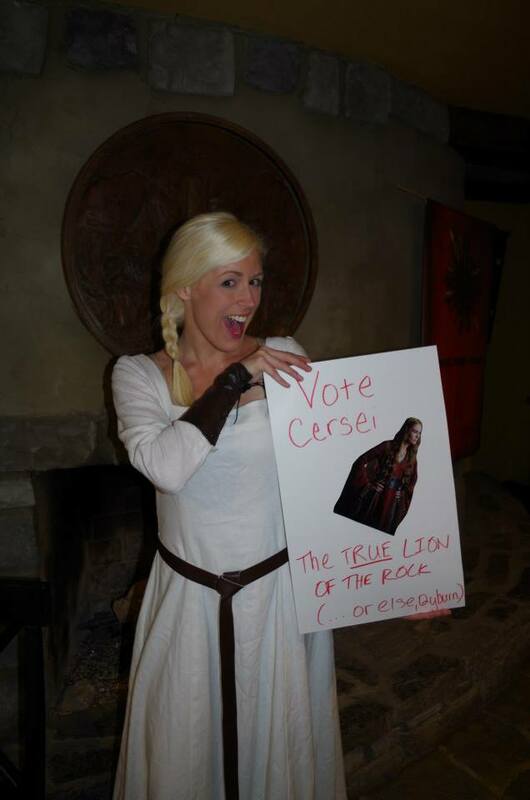 Surprisingly, Cersei didn’t win the Mock Election…this year that honor went to Strong Belwas! 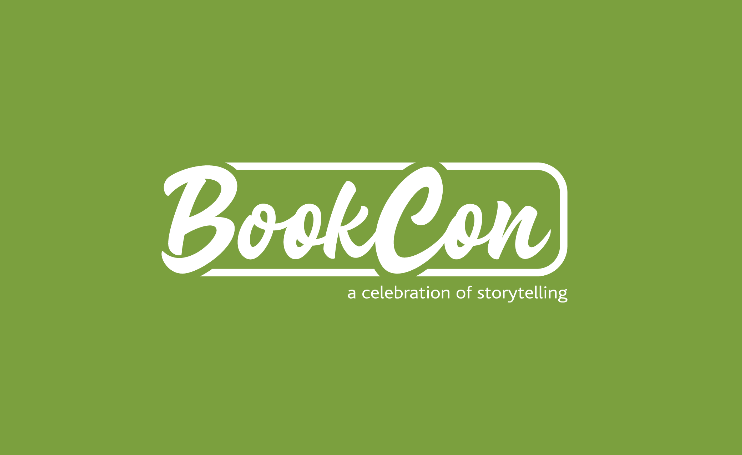 At the moment our website is still under construction as we allow ourselves a bit of a break after this year’s con, but soon we’ll be throwing ourselves into preparing for Ice & Fire Con 2016! So if you want to keep up with us, please like our Facebook page or follow myself or the convention on Twitter for up-to-date information.